Serving water to the thirsty! 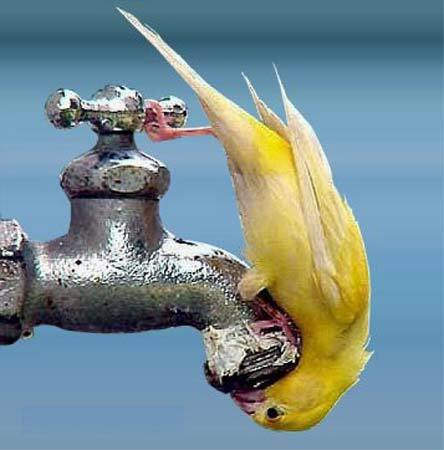 It is said that the best charity is giving food to the hungry and water to the thirsty. The latter is especially true in the hot summer months, when a parched throat can make life feel miserable, and nothing is more welcome than a glass of cool water. All over Jaipur, there are many people who take this literally, and serve water on the roads in summer, free of cost. There are some who place earthen pots of water by the side of the road, under a shady tree and make sure it is re-filled, while others set up water coolers at public spaces. 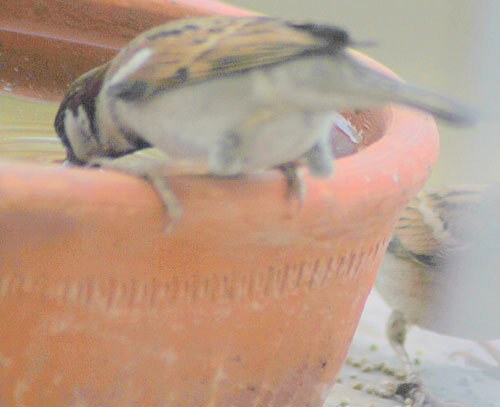 Many even place water-filled earthen bowls for birds in their lawns. You can also observe little bamboo huts all over the place, especially near road intersections with an earthen pot of water inside. There’s a person inside in attendance, serving the people who came to quench their thirst, and re-filling the pot when necessary. 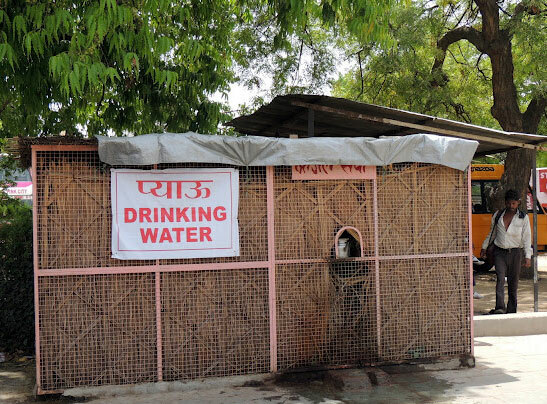 These water-serving places are locally known as “Pyaau”. An appreciable way of performing a service to those in need, wouldn’t you agree?